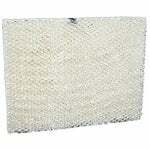 Chippewa humidifier filters are a great way to keep the humidified air in your home clean and pure. 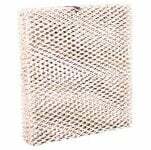 The Chippewa 224 Metal Humidifier Water Panel Filter measures 14-3/4" x 1-5/8" x 11-3/8" (approx. 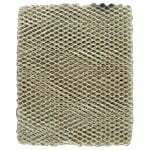 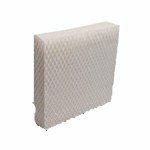 ), and is the correct replacement evaporator pad for many humidifier models manufactured by Chippewa, AprilAire and Walton.